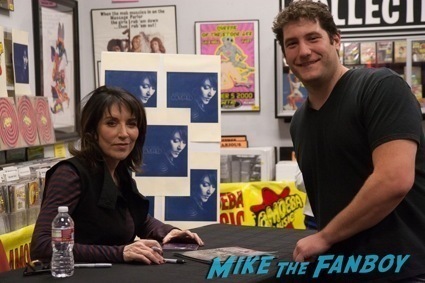 Katey Sagal CD Autograph Signing! Meeting Gemma Teller From Sons Of Anarchy! Amoeba Music Goodness!